Check out this amazing condo in the heart of Grimes. 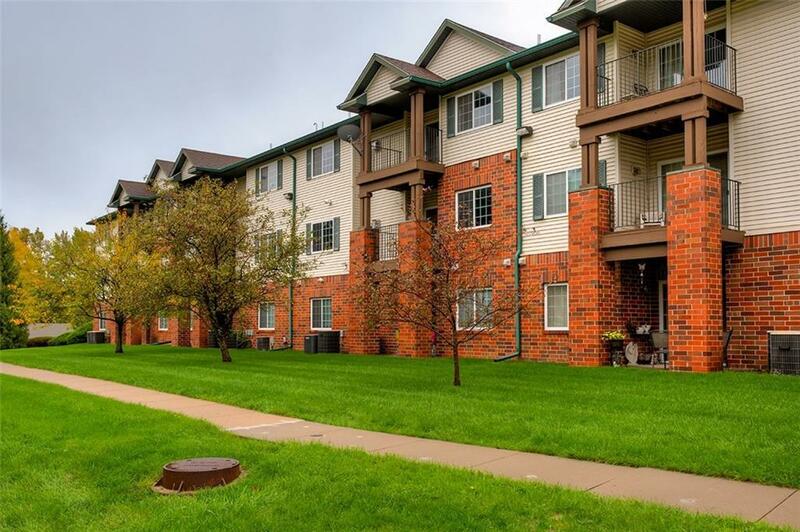 This 2nd floor unit has beautiful view of mature trees from your balcony and the inside has it all. 2 bedrooms with 2 private bathrooms is just the start for this unit. New washer & dryer in 2017 and all kitchen appliances will stay. Good Size living room with fireplace, breakfast bar, and dining area. Come home to a secured building, keyless entry front door and a 1 car detached garage. Pets are welcome! (30 lb limit) Close to shopping and dining, elementary school, city parks and bike trails. Great condition and Move in ready! !